A press conference on this topic will be held Wednesday, Aug. 19, at 9:30 a.m. Eastern time in the Boston Convention & Exhibition Center. Reporters may check-in at Room 153B in person, or watch live on YouTube http://bit.ly/ACSLiveBoston. To ask questions online, sign in with a Google account. 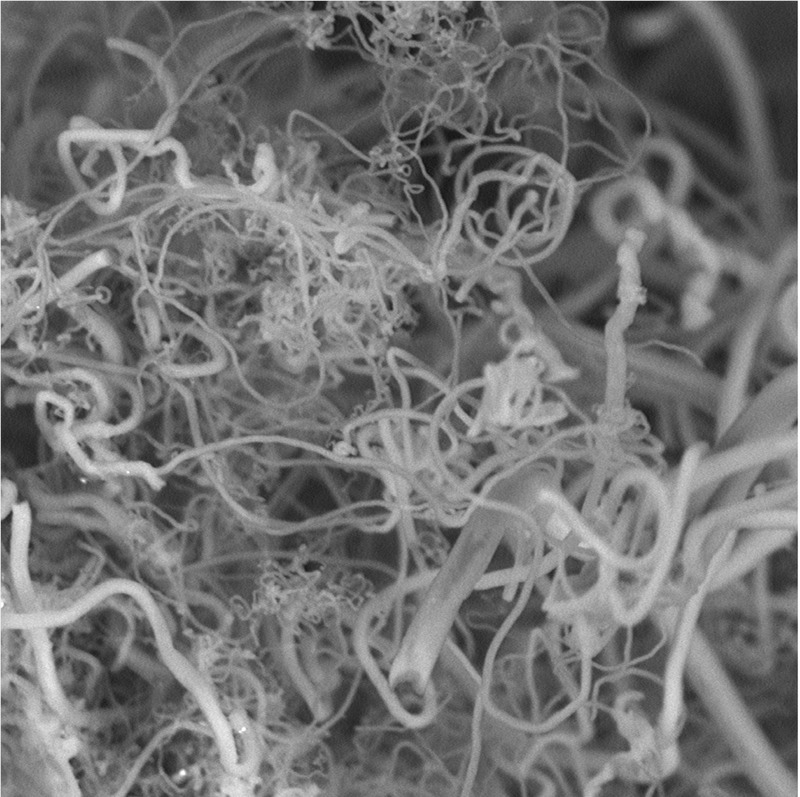 Researchers are generating carbon nanofibers (above) from CO2 , removing a greenhouse gas from the air to make products.